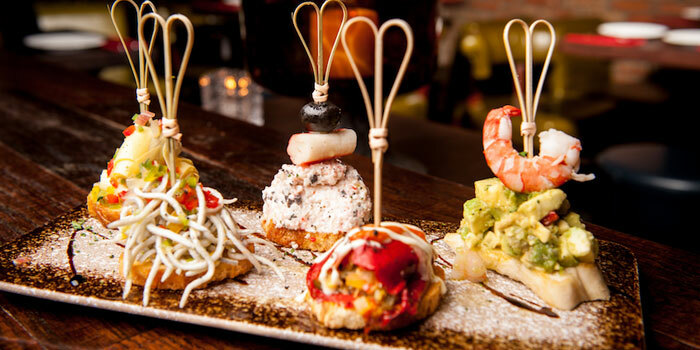 This Contemporary Spanish tapas restaurant is part of a global family, with other locations in Madrid, Ibiza and Bogota. 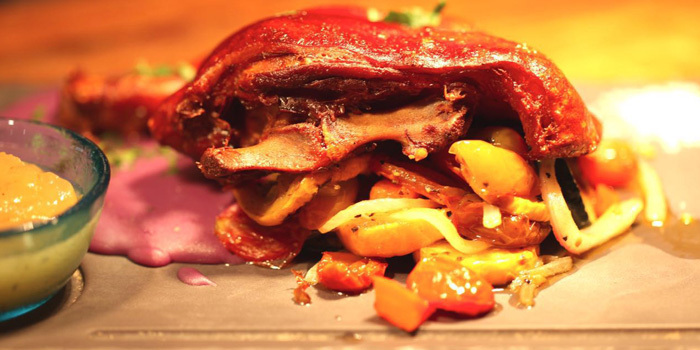 Styled in a playful manner with just as playful and inventive food, Estado Puro is true to it’s name: pure state. 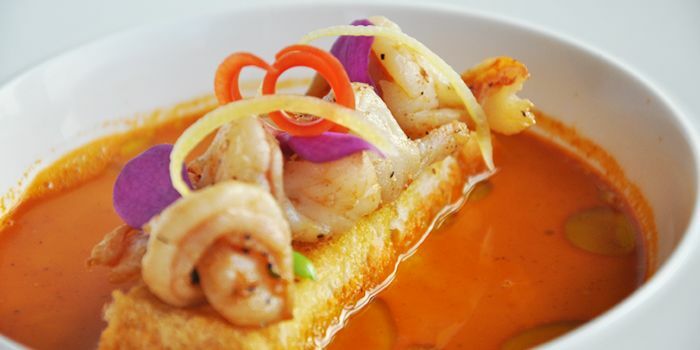 The menu boasts a variety of modern interpretations of classic Spanish tapas dishes, such as foie gras between two spiced pieces of bread, chicken wings and ajilimojili hot sauce, and chicken and seafood paella. 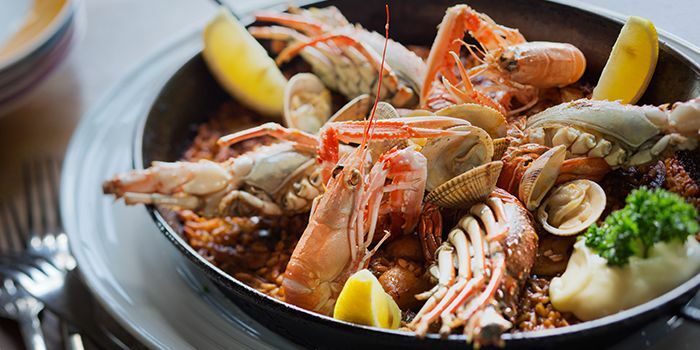 Created by the inspired Spanish 2 Star Michelin Chef Paco Roncero, Estado Puro is now brought to Shanghai by the Barbarossa Group and is open in the well known landmark of Xintiandi. 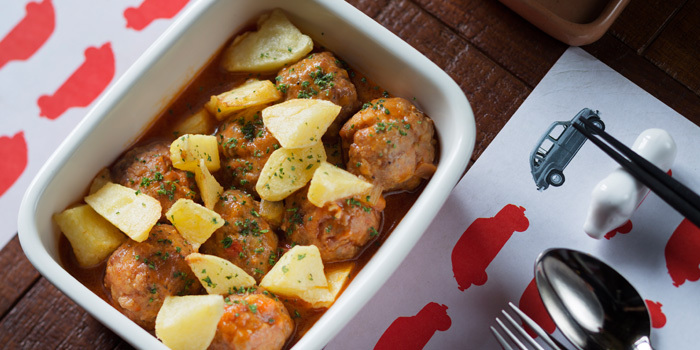 Tapas is no doubt Spain’s most popular culinary export and through Estado Puro, Paco Roncero has brought a modern twist to the traditional Spanish cuisine. Paco Roncero is considered as one of the key representatives of Spain’s vanguard cuisine and is ranked in the top 5 Chefs in Spain. Estado Puro also has outlets in Madrid, Ibiza and Colombia. After dinner that Estado Puro changes it appearance and becomes a vibrant bar with great sounds and a snack menu available late into the night.